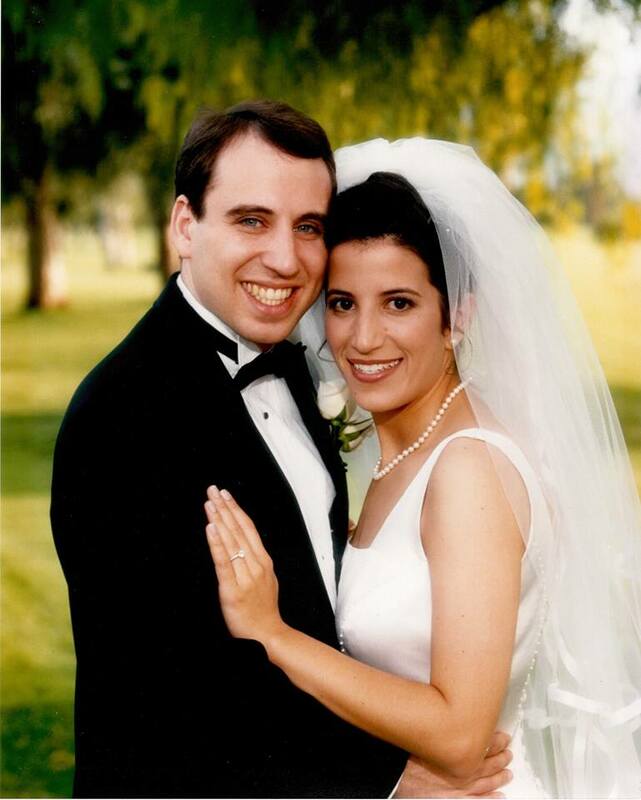 Browse: Home » Celebrating Our 20 Year Wedding Anniversary! * wedding photo of the two of us. Yes, we looked young. I was 29 and Lisa was only 25.